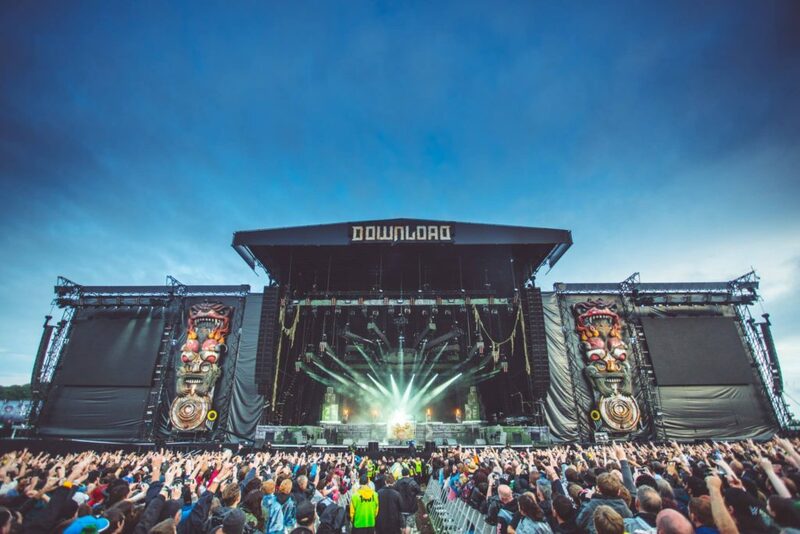 Comments Off on Download Festival 2019 Preview! It may seem far way but festival season is on its way and it is getting closer each day! 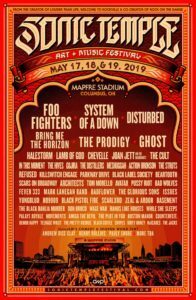 And what better fesival to talk about then Download Festival UK 2019! 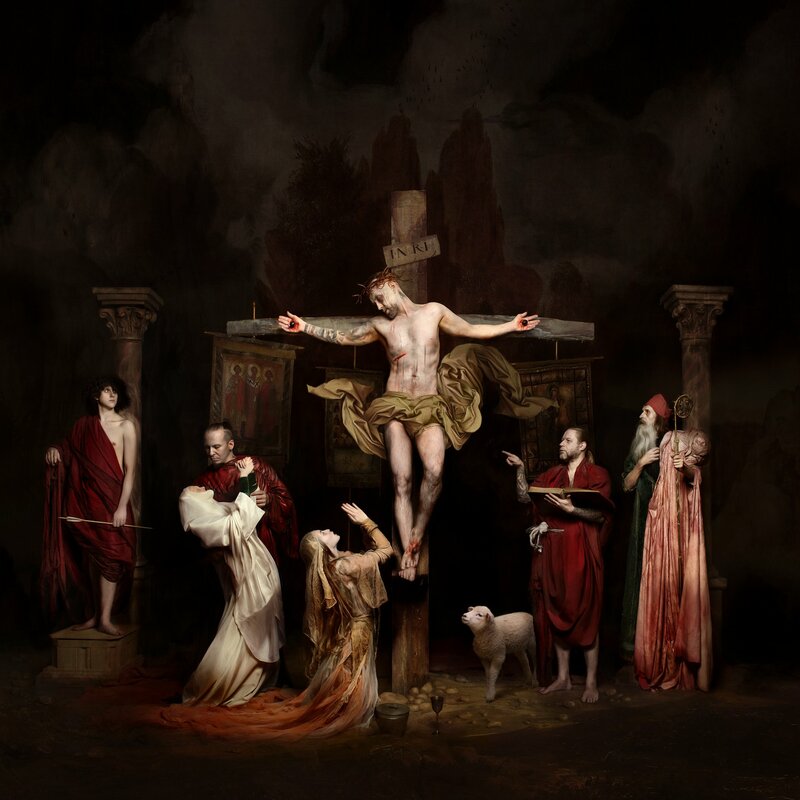 BEHEMOTH Unveils Teaser Of New Tune, But You Gotta Recite A Prayer First! Comments Off on BEHEMOTH Unveils Teaser Of New Tune, But You Gotta Recite A Prayer First! As bands think of unique ways to tease their fans with new music, BEHEMOTH has done the extra ordinary in offering the first preview of new music today. So, the Polish death metallers have a new album coming out very soon, and today, in the words of the band themselves, you have to “pledge your allegiance to BEHEMOTH by reciting a prayer to receive a gift.” Turns out the gift here is the much awaited, first contact of the snippet of a new BEHEMOTH tune from their forthcoming album. 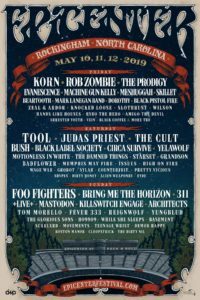 It’s simple and cool, recite the prayer and have your “gift” bestowed onto you by the unholy gods of Polish death metal.